Stores where you can find Blitz Lures! Blitz Lures is proud to announce that Naskan Nature Boat & Lure is the exclusive distributor of Blitz Lures in Europe. Blitz Lures is now available at landbigfish.com Check them out! 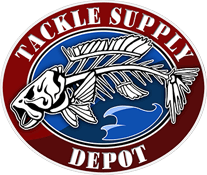 Blitz Lures are available at Henry's Sport in Chicago Illinois!